Aim, tap, and shoot! 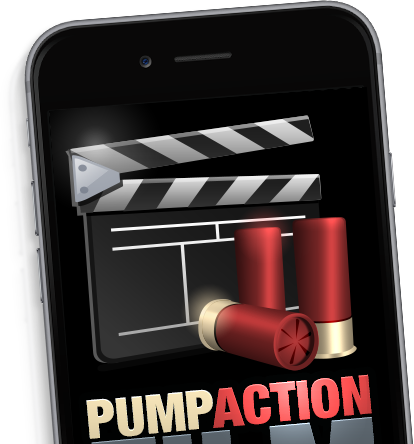 Get the world's most advanced augmented-reality shotgun movie app ever made! No other app gives you this much realism or control!